The latest from 4presentation, the simple and elegant design. themed diary on where to write. with the black background and abstract that show how this elegant design. suitable for any presentation anywhere and anytime. featuring two different designs on display the title and the next slide but still themed and simple diary. as usual keep using WordArt styles in writing the title. 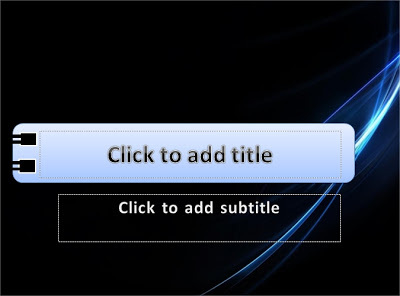 a bit using the design shape to complement the beauty of this the PowerPoint template. This template does not contain animation, so if you want to use please add your own animations. Do not forget to visit 4presentation.net, distribute them to friends, co-workers, or neighbors about this. good luck.